Day two of the Variety Brydens Lawyers B to B Bash started with a visit to West Wyalong Public School in rural NSW. 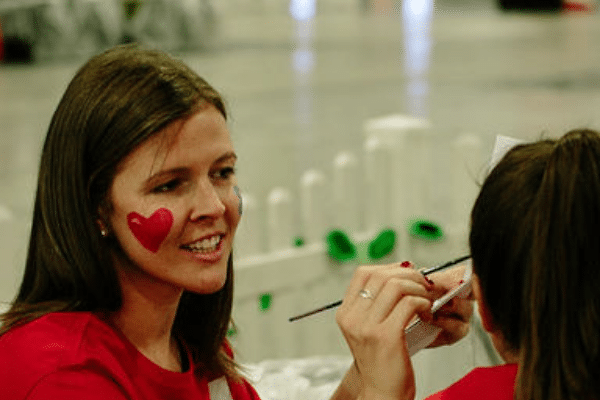 The Bashers donated $9,000 worth of new sensory equipment for the students who have additional needs and also some brand new playground equipment and seating for the kids. Just one piece of the new equipment was cubby houses, which had only just arrived. The kids got to play with them for the very first time – showing two Bashers dressed as Mario and Luigi the new cubbyhouses and even making them squeeze inside. The breakfast finished off with the school music group accompanying Variety ambassador and Basher John Paul Young with The Beatles hit St Jude. All the Variety Bash cars then lined up to head off to Ivanhoe. A town of just 500 people and Ivanhoe Central School which has around 20 students. 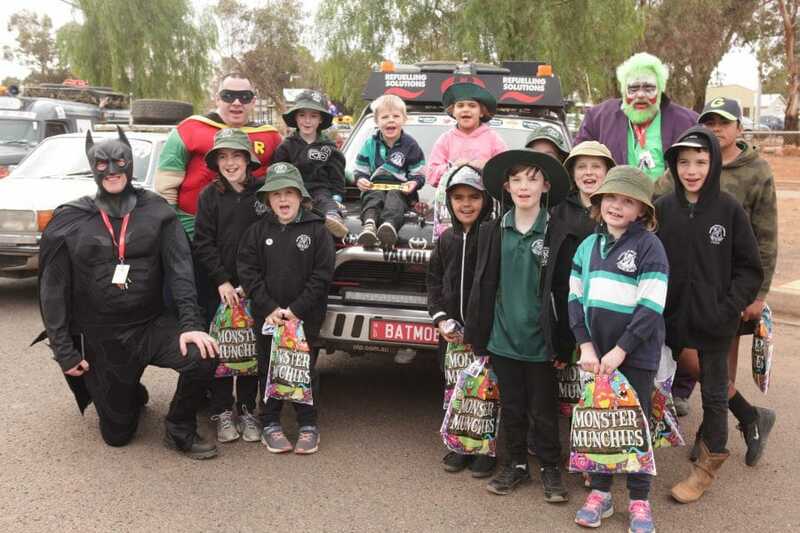 Bashers were welcomed in by all the kids at the gate waving Variety flags – excited to see such a colourful array of cars and people dressed up as everything from frogs to minions to Scooby Doo. We granted new playground equipment to the school which can be used by the whole community. The school had a lot of outdoor equipment for younger students, but not much for older kids. This new equipment will help these kids stay active and give them another activity to enjoy while at school and on weekends. This town has been badly affected by the drought but is filled with a wonderful community spirit. The school has been supporting students whose families have suffered because of the lack of water. The sole petrol station in town heard about the Bash arriving and donated $200 towards Variety – a big thank you to the team there for their generosity. 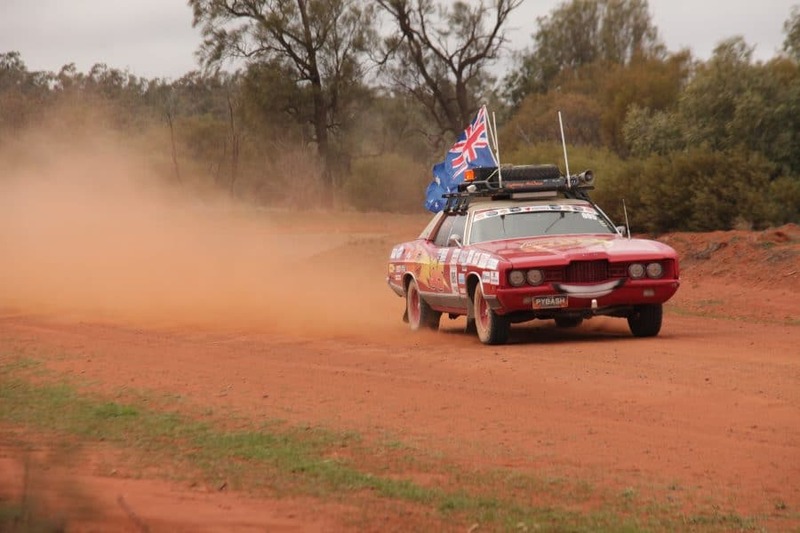 Waved off by the students the Bashers then pointed their cars towards Broken Hill. 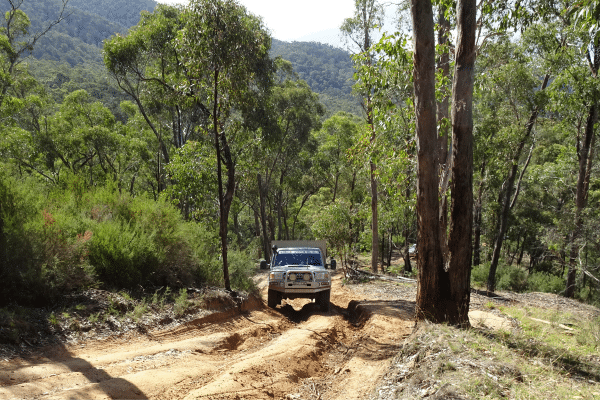 Following some dry dirt roads, with plenty of goats, emus, roos and sheep for company. Another great day on the Variety Bash with plenty more to come as we do the miles for the smiles.